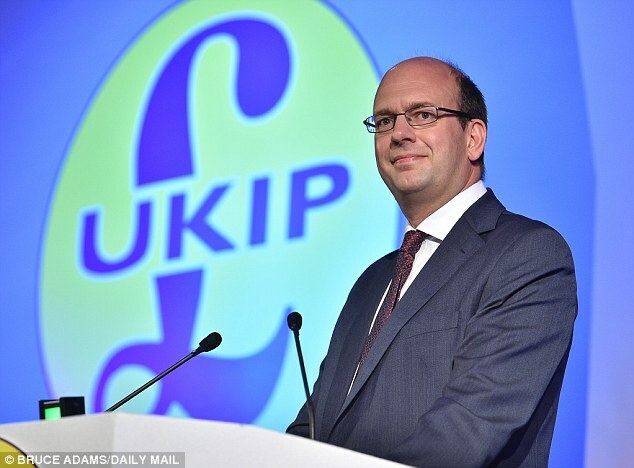 UKIP's Mark Reckless AM has called for the Welsh government to sue the British government if they press ahead with plans to continue charging tolls on the Severn bridges beyond 2019. The tolls on the Welsh side are devolved to the Welsh government and they were abolished some time ago. The British government continues to charge for using the bridges when travelling from England but as the law stands will have to stop when it has collected £80m of tolls which is estimated to be some time in 2019.